Season 4 of our Valley Voices Story Slam series at the Alvah Stone located in the Montague Bookmill! 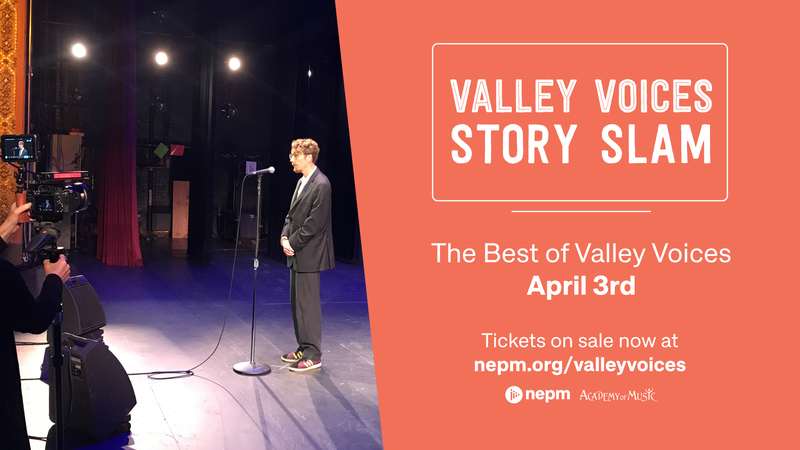 Welcome to Season 4 of our Valley Voices Story Slam series! True stories told live without notes by your friends and neighbors. The audience picks the winner, and a storytelling star is born! Grab a beer and get ready for a night of great entertainment.